Are you a college student or recent graduate who is looking for a job but have little to NO work history or experience? Are you looking to change your job, or career, but find it hard to keep up with today's fast-paced job market or technology? Have you been unemployed for so long that you desperately need something to happen FAST? We get it. Not being able to work to support yourself and/or your loved ones can be demoralizing. Regardless of what brings you here, we're excited to work with you to help you reach your goals. 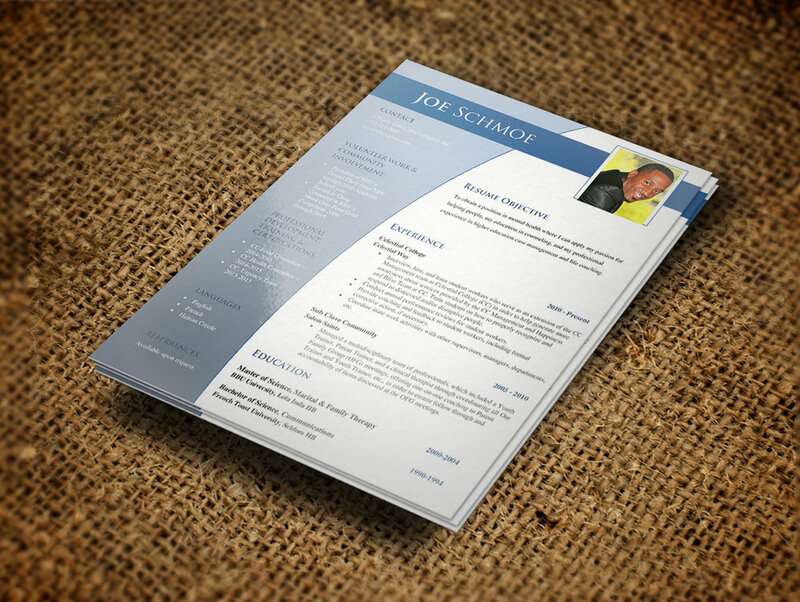 We are PROVEN industry professionals with years of experience in employee recruitment. We have served on various search committees, hired, trained and developed employees. So, WE KNOW what hiring managers are looking for. 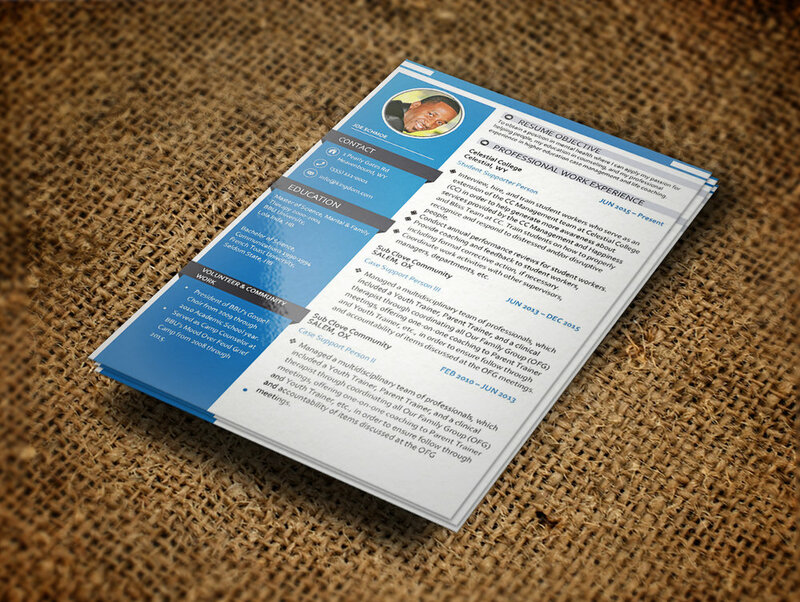 Impress Employers with effective page layouts and formatting that is attention-grabbing. Unlock your full potential and GET YOU NOTICED! Are you looking to grow your online presence but have little to NO experience on how to design a website? Do you already have a website but want to make it more visually stunning and attention-grabbing to visitors or prospective clients? Do you simply not have the time to create, design or fix your website because you're busy guiding your clients on their path to wholeness? No worries. We totally understand that you did not go to school to become a graphic designer or a web developer. Fortunately, you've come to the right place. With years of experience creating, designing and fixing Squarespace websites combined with a clinical background, we offer the perfect blend of knowing how to build a cool and trendy website that truly captures the awesome work you're doing as a service provider. The Best Client Experience in order to keep your current clients happy and attract new ones. Better Lead Generation to attract prospective clients in hopes that they will convert into on-going clients. 24 Hour Client Access to ensure prospective and current clients can schedule an appointment, find out about treatment options or email any questions they may have about your services or practice.